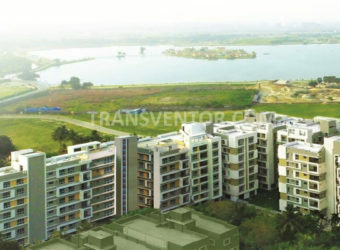 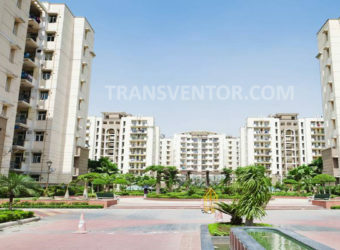 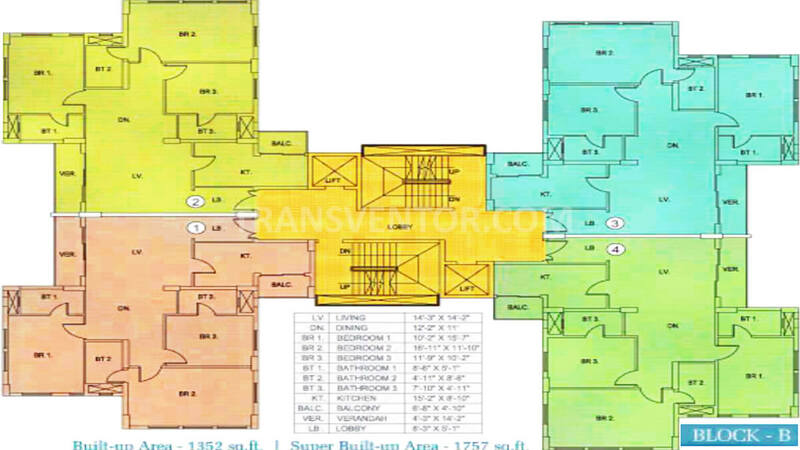 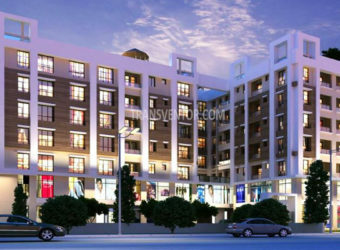 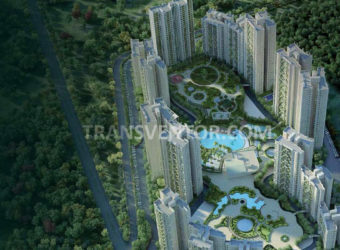 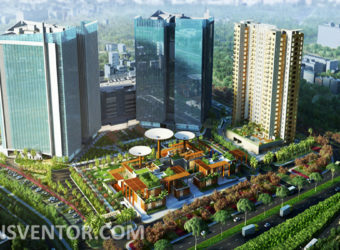 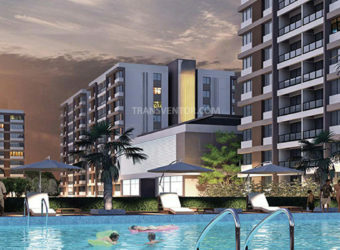 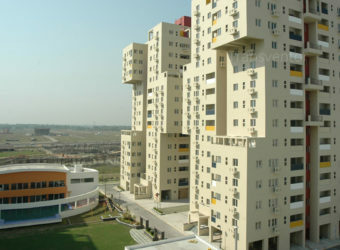 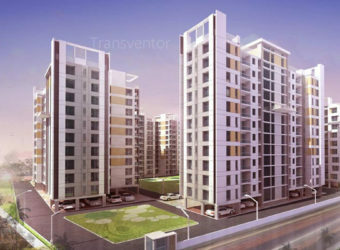 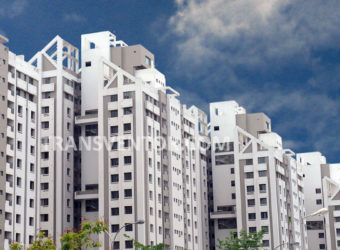 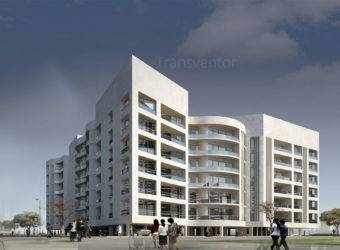 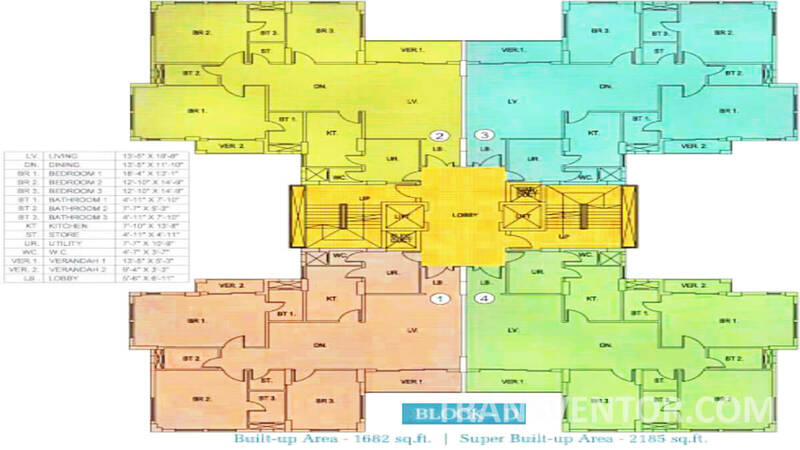 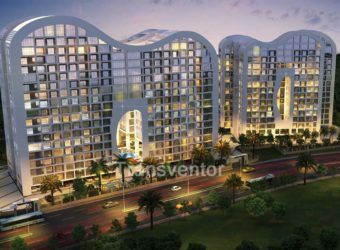 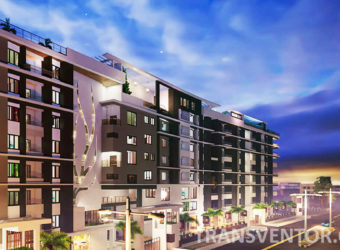 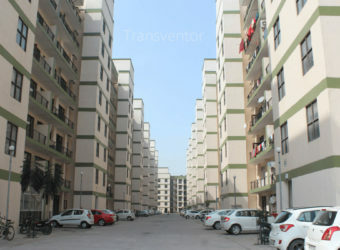 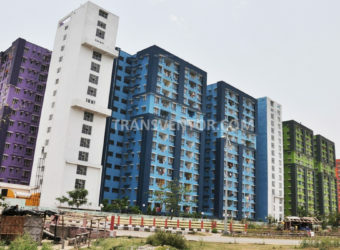 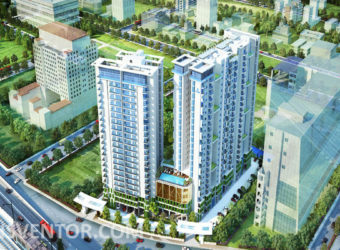 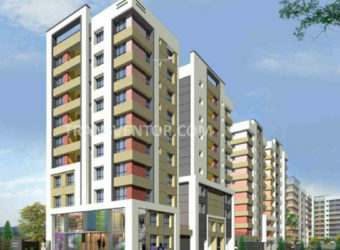 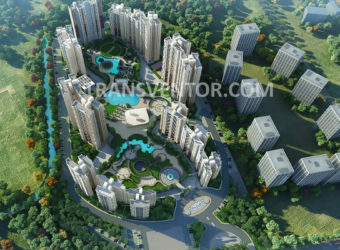 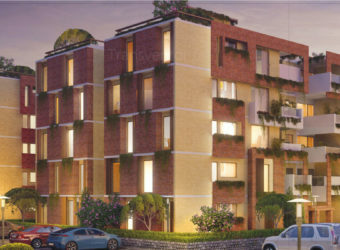 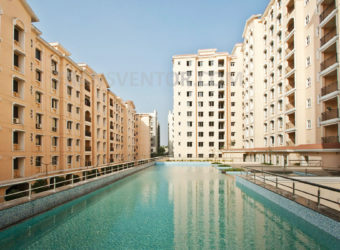 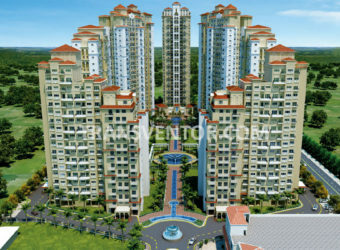 One of the luxurious, Elegant and Magnificient Residential Complex in prestigious locality of Newtown Kolkata. 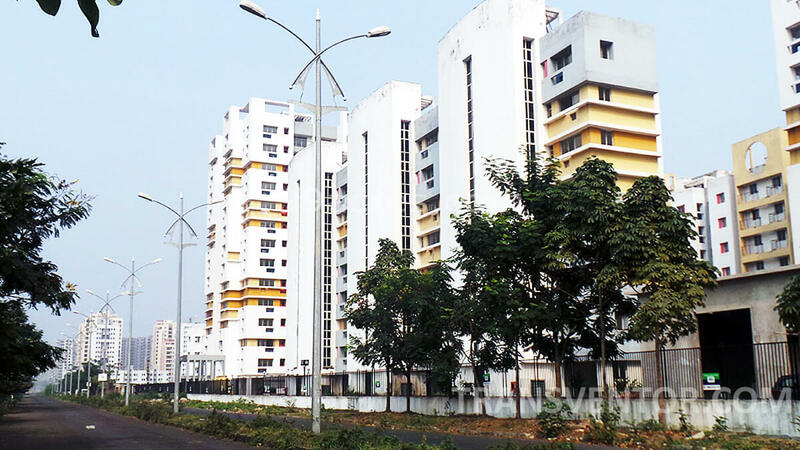 Excellent communication with the neigbourhood with good transportation facilities. 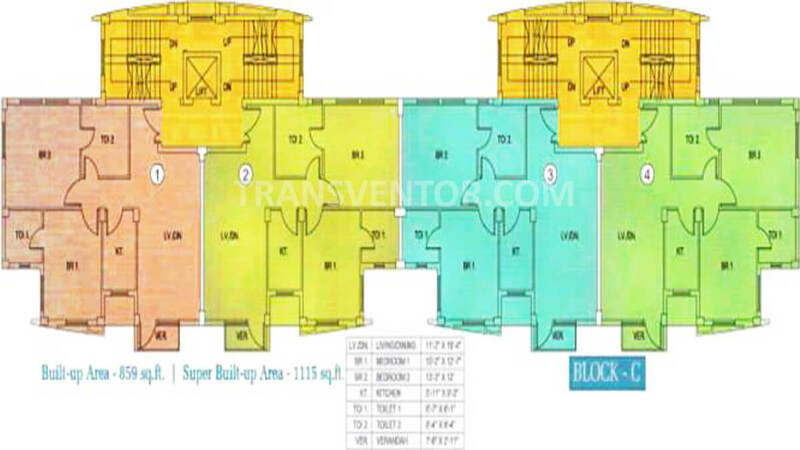 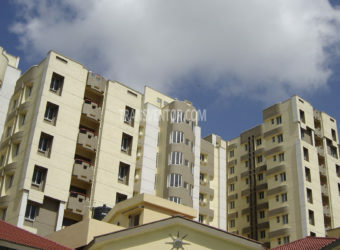 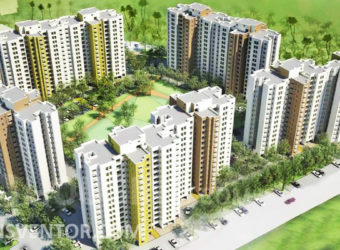 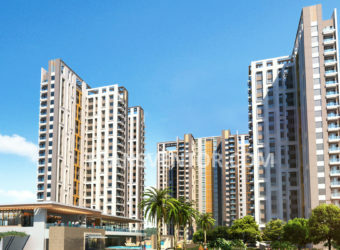 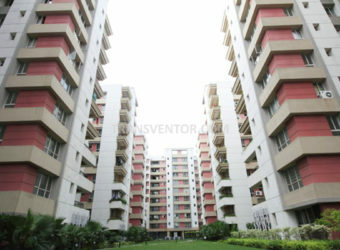 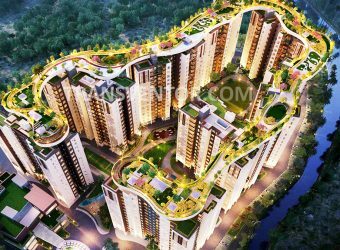 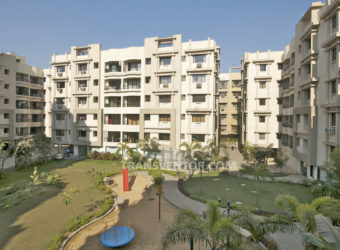 Interested to Buy Property in Sunny Fort ?